Spring and the Red Sox season are upon us! With that comes gorgeous flowers in the Boston Public Garden and countless opportunities to catch a Red Sox game. If you are unable to attend the game at Fenway, or want to watch an away game, there’s nothing like enjoying it at a bar or pub with local Bostonians. We’ve rounded up our favorite spots for grabbing a beer and a bite to eat while cheering on the Sox. 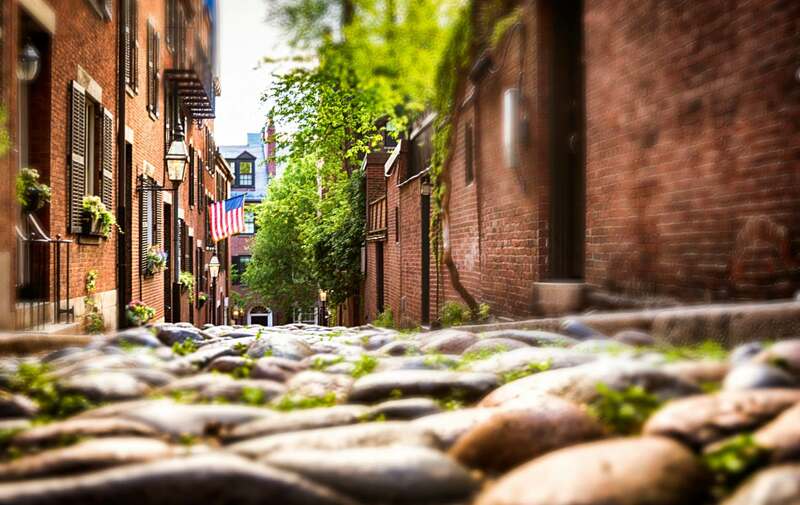 Located right around the corner from Clarendon Square, this Back Bay favorite features delicious food and cocktails. Their menu has traditional bar food like wings and nachos. They also offer twists on favorites like their truffle-curry fries and buffalo chicken mac and cheese. This is the perfect neighborhood spot to catch a game with locals. 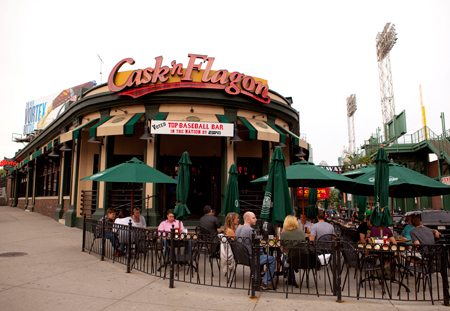 ESPN has voted the Cask ‘n Flagon one of the top baseball bars in the country so of course this made our list. 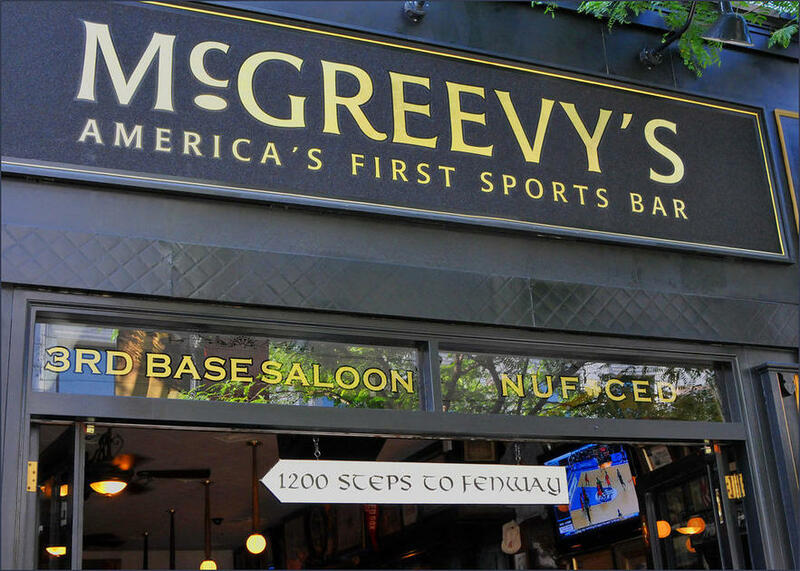 Located steps from Fenway Park, this is the perfect venue to watch a Sox game. You can feel the energy from the park radiating throughout the bar. With great bar snacks and plenty of beers on tap, you can’t go wrong with Cask. This unique space has a spectacular roof deck modeled after Fenway Park and the famous Green Monster. Perfect for a warm afternoon or evening, patrons are able to see Fenway Park from the roof. This is the perfect place to grab a cold beer while possibly catching a glimpse of the action in Fenway. Originally opened in 1894 as “3rd Base Saloon,” this historic bar would host politicians, ball players, and gamblers alike. It is also the country’s first baseball museum with memorabilia covering every inch of the walls. If you are looking for a historic Boston pub to enjoy the game, this is the place. Located in South Boston, or “Southie” as it is affectionately called, Stats Bar and Grille is a favorite of locals. 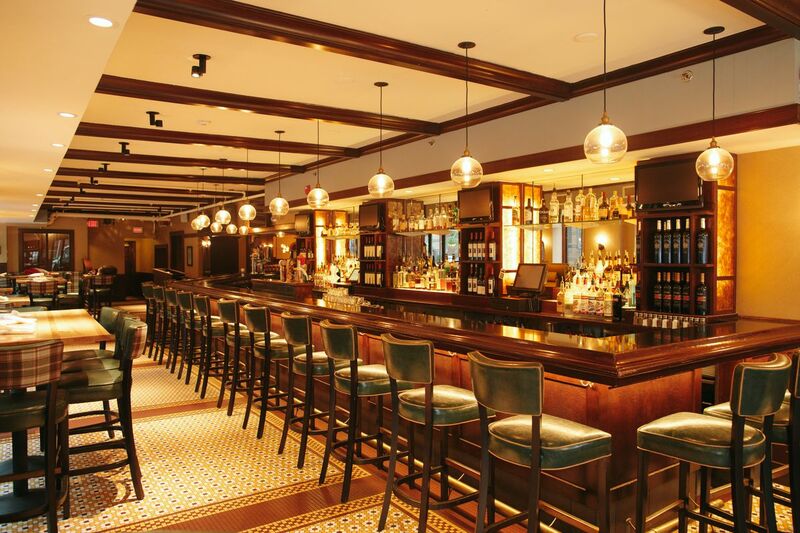 Boasting a delicious bar food menu and extensive cocktail list, this is a great place to go to watch a game in the heart of a famous Boston neighborhood.